Autumn Ale is an Amber Ale. It has a medium body, amber colour, and full flavor. This beer exhibits a wonderful balance of malty sweetness and earthy, herbal hop bitterness. 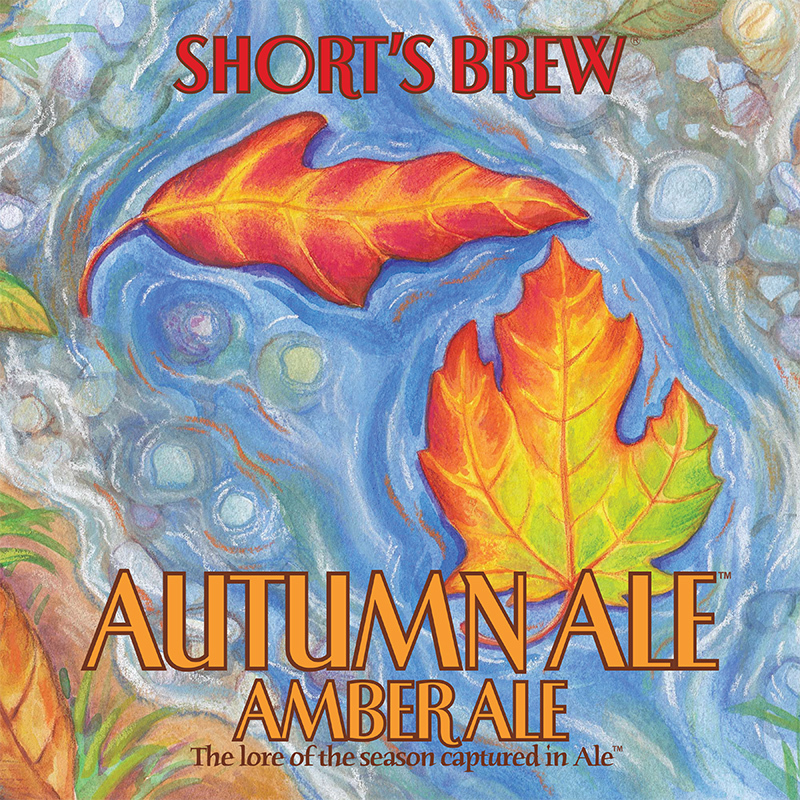 Autumn Ale won a silver medal at the 2006 Great American Beer Festival.